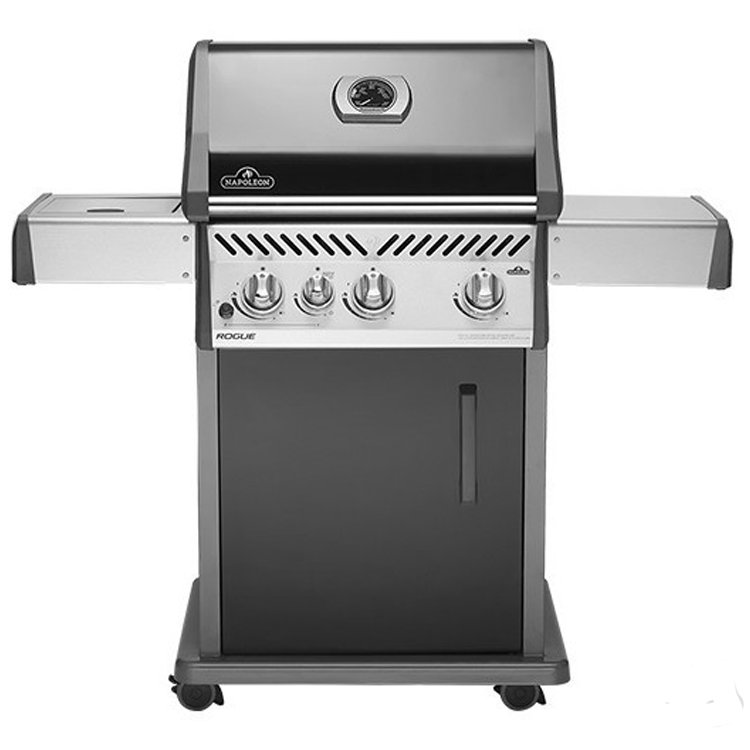 Your friends and family will think you are a culinary maverick with the newly designed Napoleon Rogue 425SB. 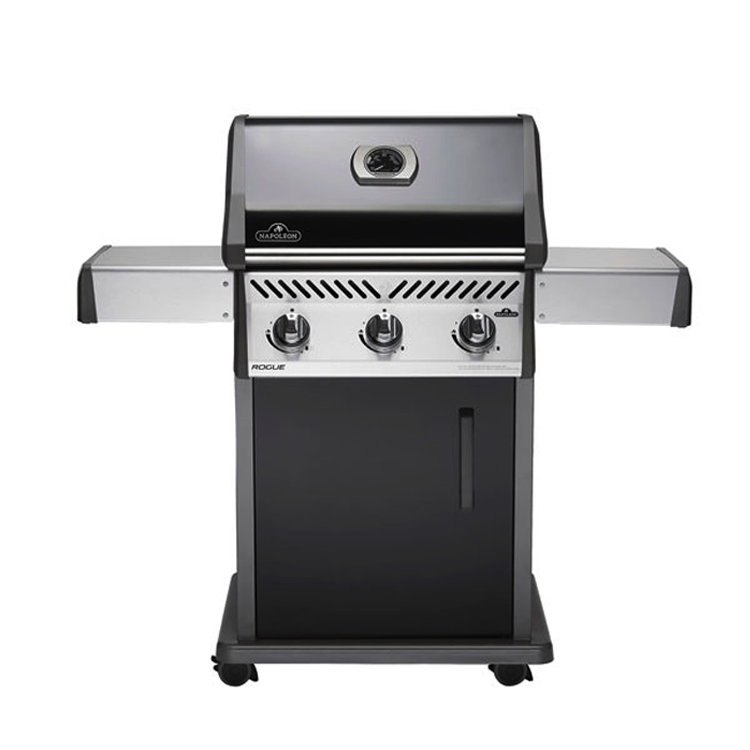 It’s time to break free from boring backyard grilling with the Napoleon Rogue 425 with side burner in black. It’s time to be different. It’s time to grill different. It is time to go Rogue. 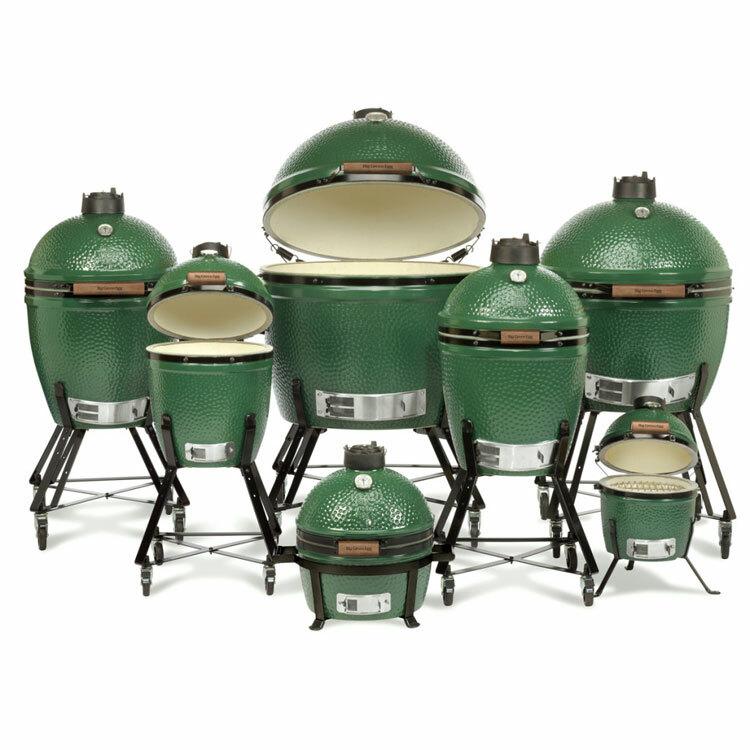 Sear succulent seasonal treats on our iconic Wave cast iron cooking grids. 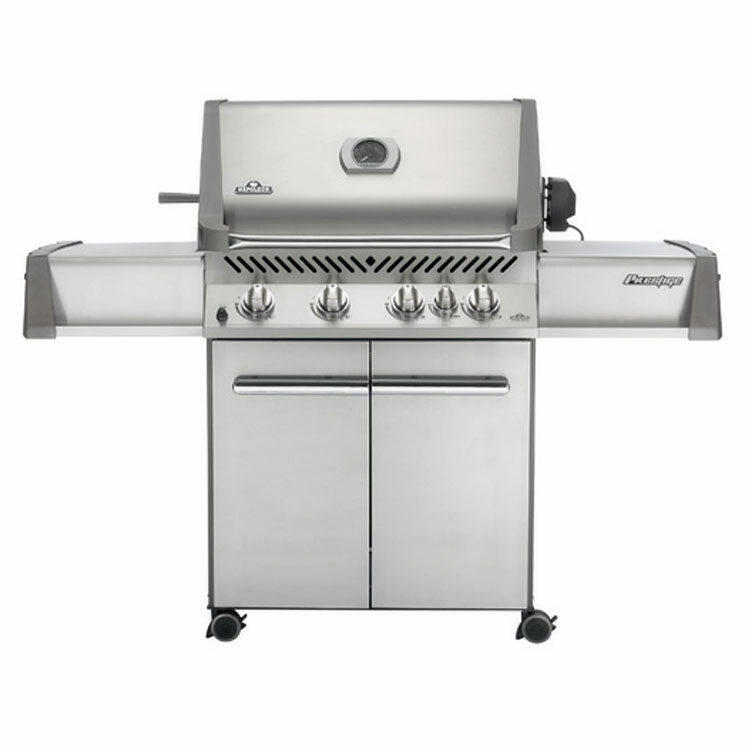 Three stainless steel burners produce precise heat where you want it, and dual level stainless steel sear plates vaporize the drippings creating intense flavour while you grill. 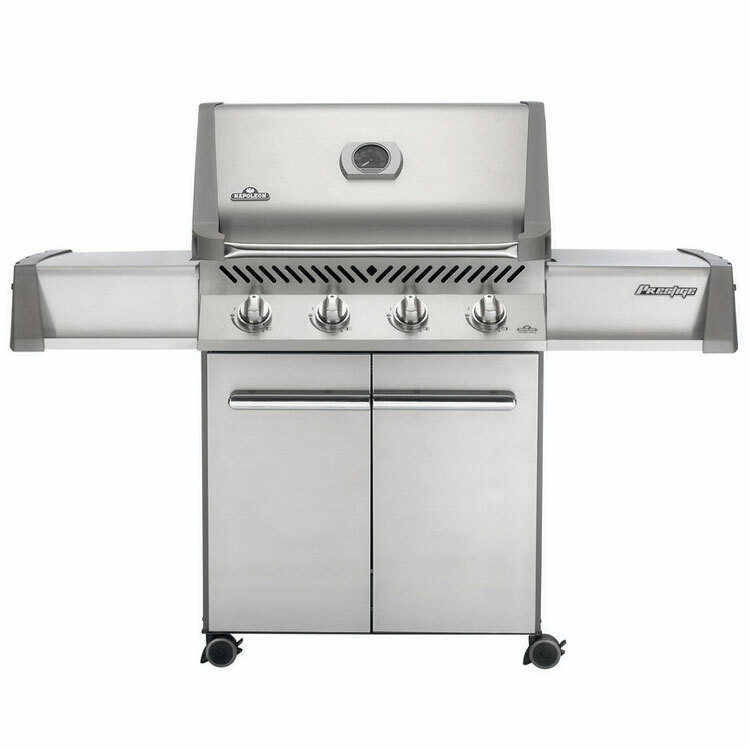 Make marvellous meals for yourself or a crowd while you cook on 425 square inches of main grilling area. 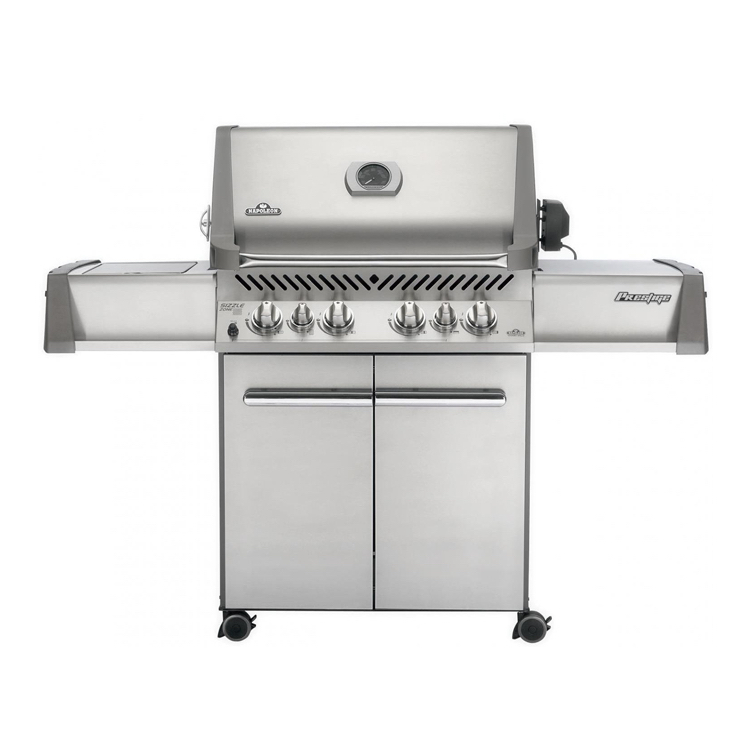 Succulent sauces and sides are a snap with the integrated range side burner. Your friends and family will think you are a culinary maverick.